Sensei Doug Kukura began his martial arts career under Shihan Henderson of The International Budo Institute in 2000. He previously had exposure to Ninjutsu. In 2004, Sensei Kukura was awarded the rank of Shodan. 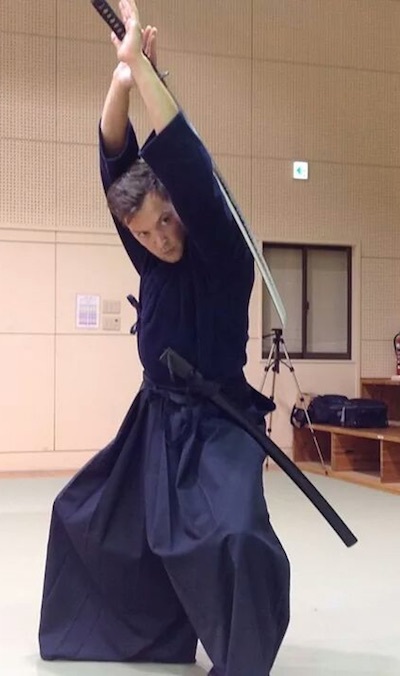 He recently was awarded the rank of Sandan in 2015 under the tutelage of Shihan Henderson. Presently, he teaches a group of students in Montreal, Quebec and continues to practice for 4th Dan.